A string of thoughts meander through my wrinkled grey. shape new cities and form new districts. Same goes for my thoughts as they paint new memories. 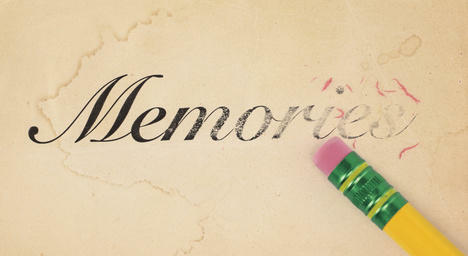 I can see some flashes of moments from days called the past. without any beginning nor an end. all at my instant will. I remember a few obscure moments in parts. A memory of a guy in a blue shirt, but his face is all blurred. I do not recollect his name nor his reason to be in my frame. I can see a sweet hug and many sharp taunts. Are these people with life or mannequins, for they all look alike. for these memories at times do not make any sense. it is like as though I am watching a different person through a lens. tantalize the jillion happy moments. they seem to fade and say goodbye at once. the memories in me are sometimes lost in clock.